There is a hidden mission in Double Agent where the player has to save a bunch of seals and not Navy SEALS but actual seals! With the game’s predecessor Arkham Asylum featuring a hidden room that took over a year to find(which took over a year for a player to eventually find) gamers from the get-go began looking for any hidden secret features that the developers could have snuck in. 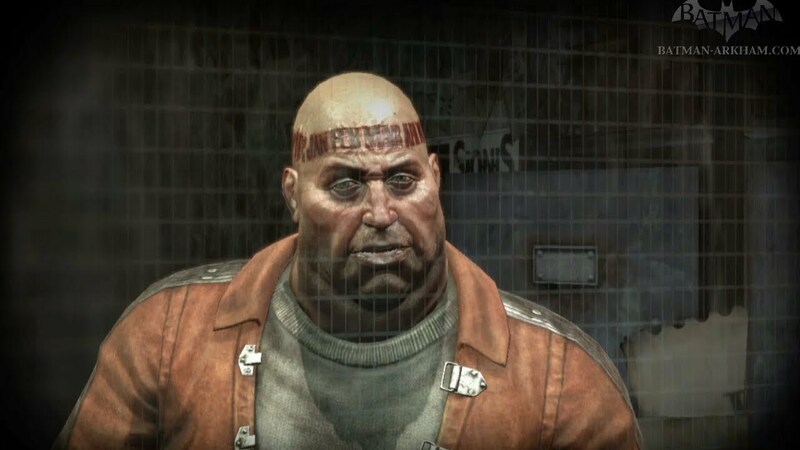 But this secret in Arkham city took 3 years for some to figure out, the trick was to set the date of your console/pc to the date that developer Rocksteady was founded than you have to visit the so-called ‘Calendar Man’ and he will tell you some clues about the next game called Batman Arkham Knight. 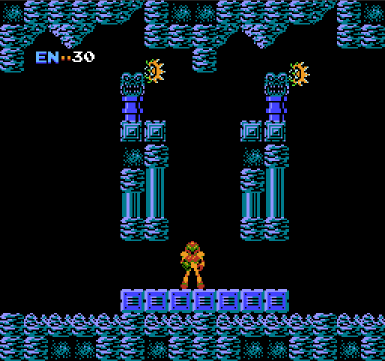 Metroid is a science fiction action-adventure game developed by Nintendo and released in 1986. It is one of the first games ever that were not just linear but there was stuff to collect and hidden features which only the most dedicated players will know about. The game is also incredibly hard and many players until lately have never seen the so-called ‘perfect’ ending. But now players (thanks to the internet) have learned that there is actually a password to unlock the whole game and ‘NARPASSWORD’. 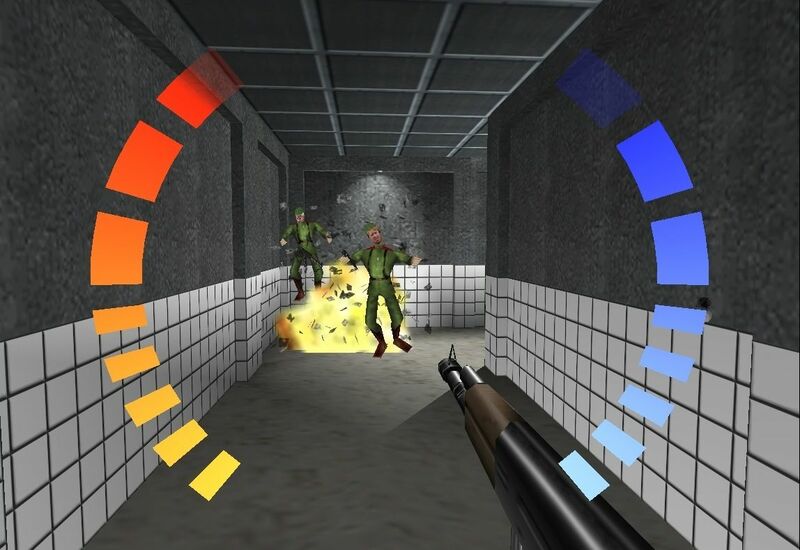 Goldeneye64 is a game full of cheats, but Nintendo famously stated that there were no button sequences to the game. However, there was a big button sequence found that turned the game into a new mode which players appropriately named ‘Line Mode’ which transforms the entire game into a colorless, bland line based game. It doesn’t offer any benefit to the player but is definitely still awesome! An unlikely game to contain secrets, however, the game contains some of the most complicated and sophisticated puzzles in video games to exist to date. Many maps feature background art, codes, numerical sequences and even the works of Leonardo Da Vinci. The puzzles were so hard to figure out that eventually players of the game had to get help from a developer from RedLynx in order to complete the puzzles.